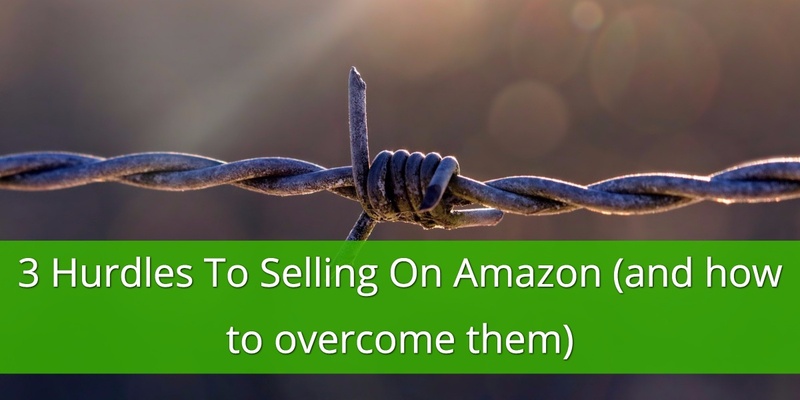 If you are looking to increase your sales on Amazon then look no further. Optimizing your product listings is the key to it: you'll get you more product page visits and more sales. 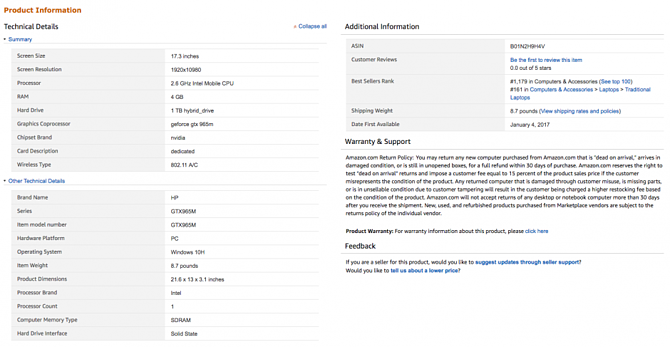 We have already covered three of the elements that guarantee you an effective Amazon product listing and now we are having an in-depth look at Amazon Descriptions, Product Specification, ASIN numbers, Amazon Categories, and product management. 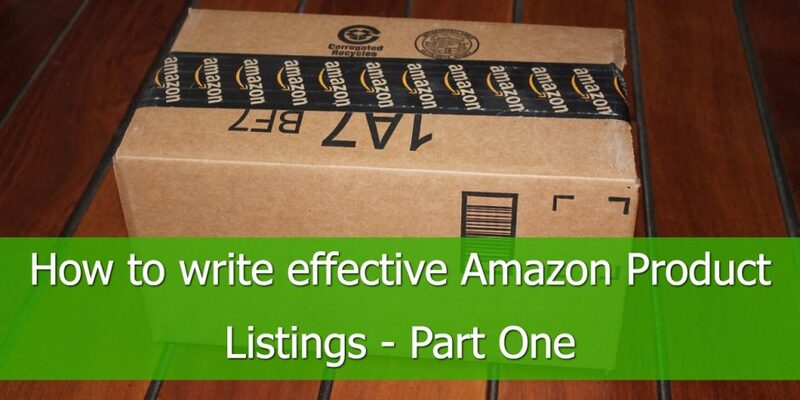 Without further ado let's dive into the second part of How to write effective Amazon Product Listings. The bullet points and description are where you can start really selling the product. The first thing a customer sees is the bullet point section, so you must quickly draw their attention to key selling features. They are designed to be quick and easy to read so make sure your text doesn't do the opposite of this. For example, don’t use long sentences, technical jargon, or flowery language, and don’t keyword stuff. You have five bullets to use, and Amazon gives guidance on what you should include and in what order. It is a good idea to follow this while also adding keywords. Amazon also publishes a number of guidelines to follow, including making sure you don't include price or promotional phrases such as "sale". Use keywords, reinforcing those used in the title and introducing new ones. Write concisely and separate different points on one line with a semi-colon. This will help you fit more in. Make sure all five bullet points can be read at a glance. To make your product listing stand out from the rest, write about benefits instead of simply listing features. Instead of listing features (for example, "6 Quart bowl"), it focuses on benefits: "Extra deep 6 Quart bowl with contoured design for adding ingredients with ease"
On the last point, HTML formatting will make your product stand out while also making your listing easy to read. That last point is the key to success with product specifications – making them as detailed as possible. 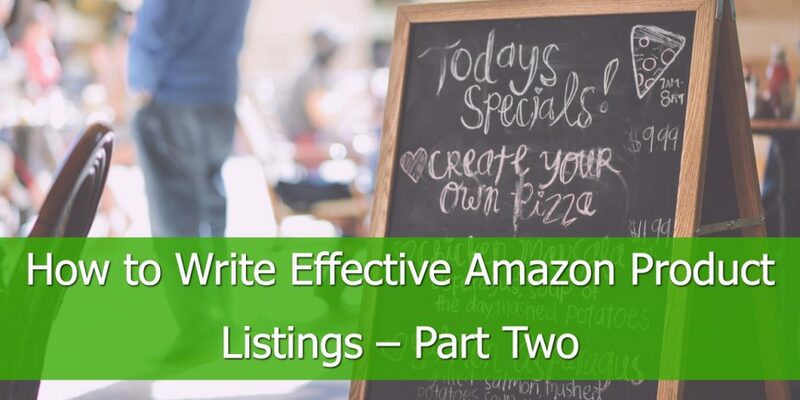 Amazon uses product categories and product identifiers to manage its enormous database of products and to help it return the most relevant results possible when customers do a search. It is important you get both right for the products you sell. When adding a new product listing to Amazon, however, you should use the product’s Global Trade Item Numbers (GTINs). These include ISBN, UPC, EAN, JAN, and GTIN-14. Order management tool, the one we offer: Amazon Order Management, automate the process of keeping your Amazon inventory up-to-date. PIM stands for Product Information Management. They are applications that help you manage the data of your product listings in Amazon. They are important tools as manual management of this information (such as using a spread sheet) quickly becomes difficult. With a PIM your product listings will be more accurate, plus you will save time. An example of a reliable PIM is InRiver which you can use in conjunction with DataFeedWatch. 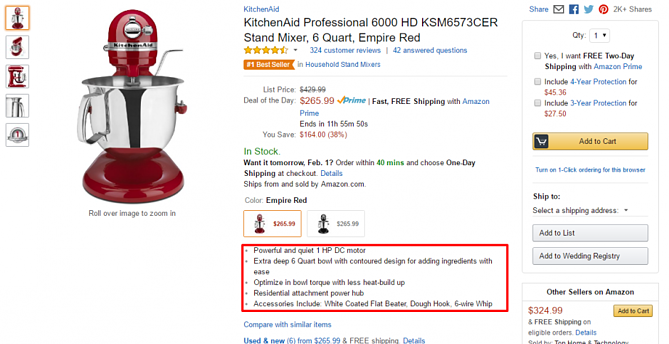 Every feature on an Amazon listing is there for a reason and is the result of extensive Amazon research. The best advice is to use every tool you can to make your listings stand out. 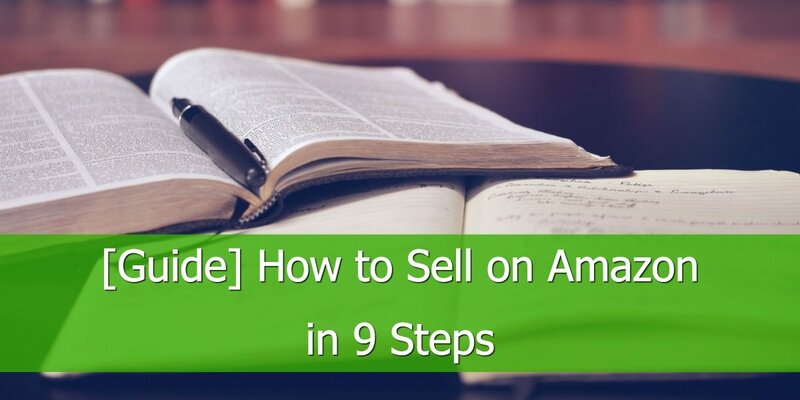 If you are looking to Double your Amazon Sales, we have covered 9 other optimization tips that will help you increase the visibility of your listings. 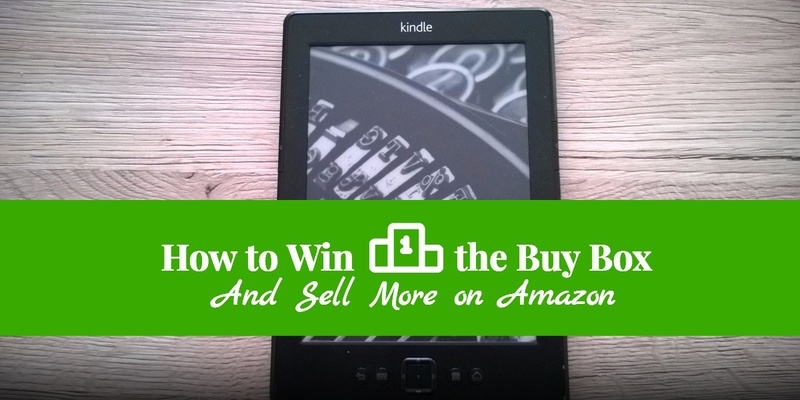 How to Win the Buy Box and Sell More on Amazon?